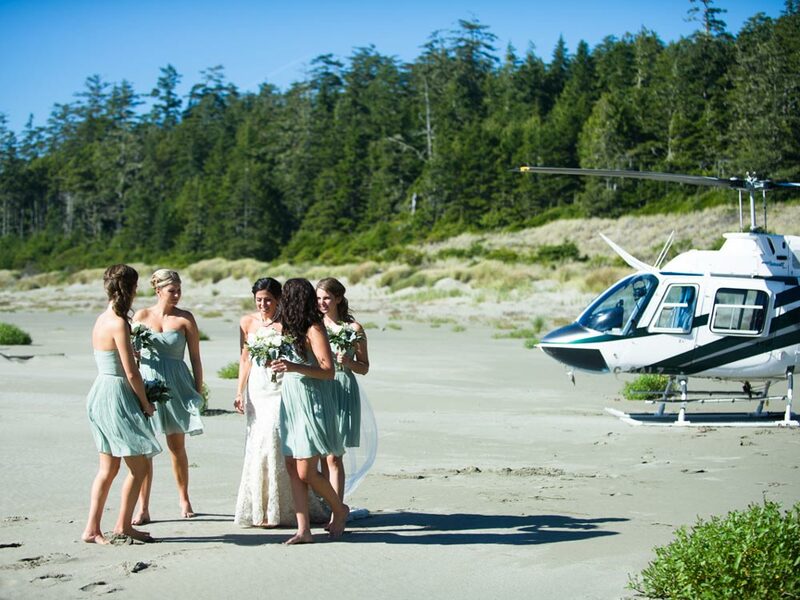 Thinking about wowing your partner with a spectacular wedding or engagement? 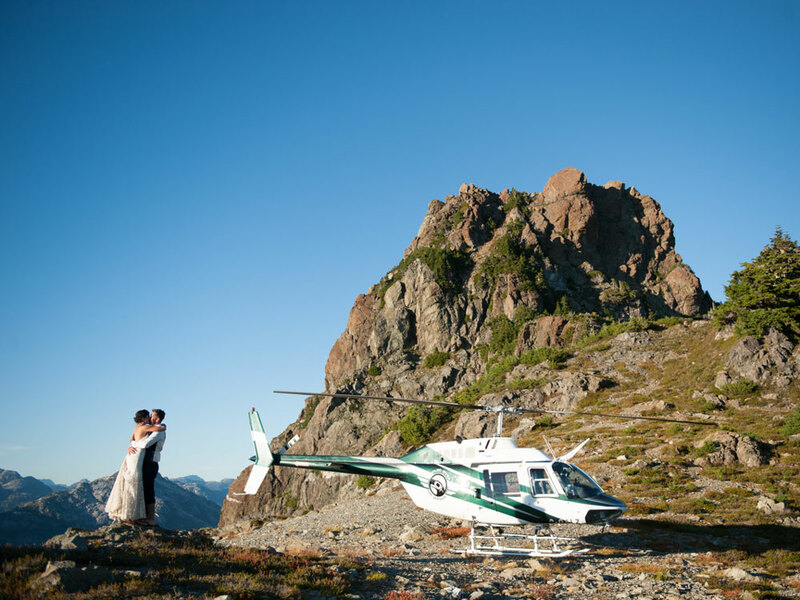 Atleo Air has been opening up the West Coast's spectacular scenery and diverse locations to couples with our beautiful four passenger Bell 206 Helicopter or our Cessna 185's. 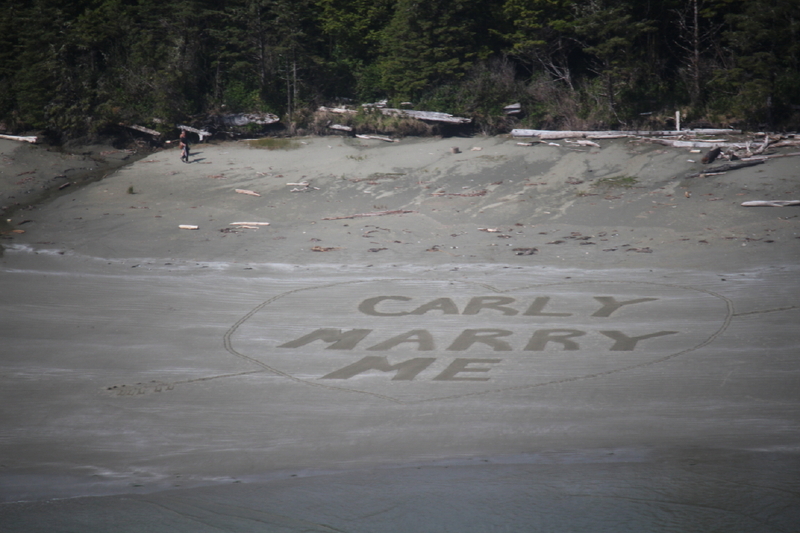 We currently have a 100% YES rate for engagements! 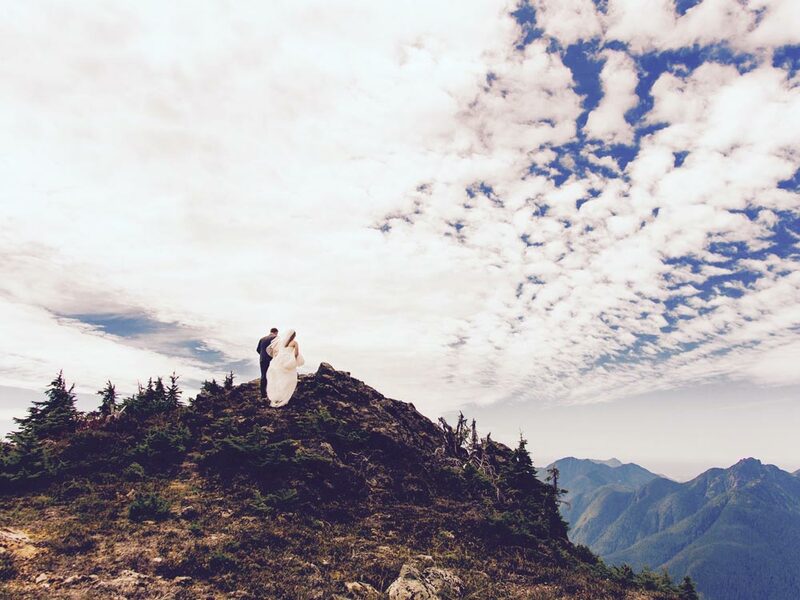 Take your partner and photographers out into the pristine wilderness and capture memories that will last a lifetime! 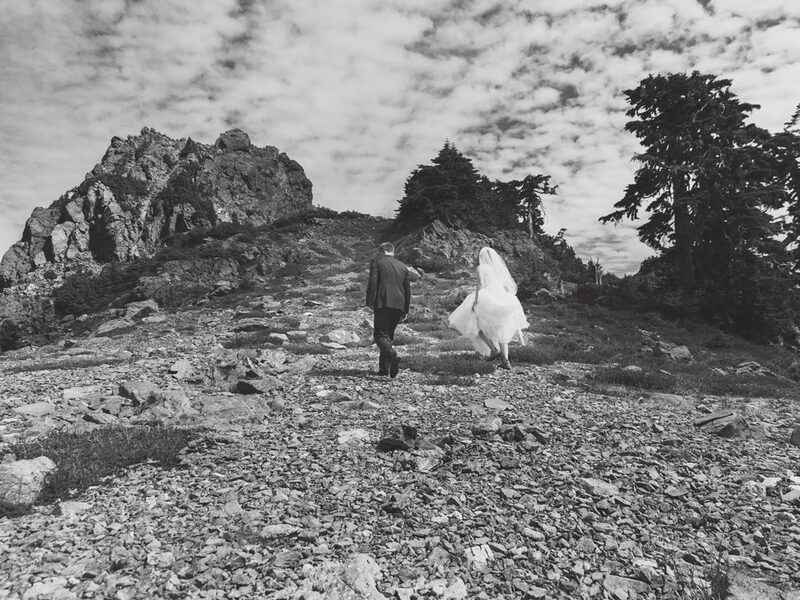 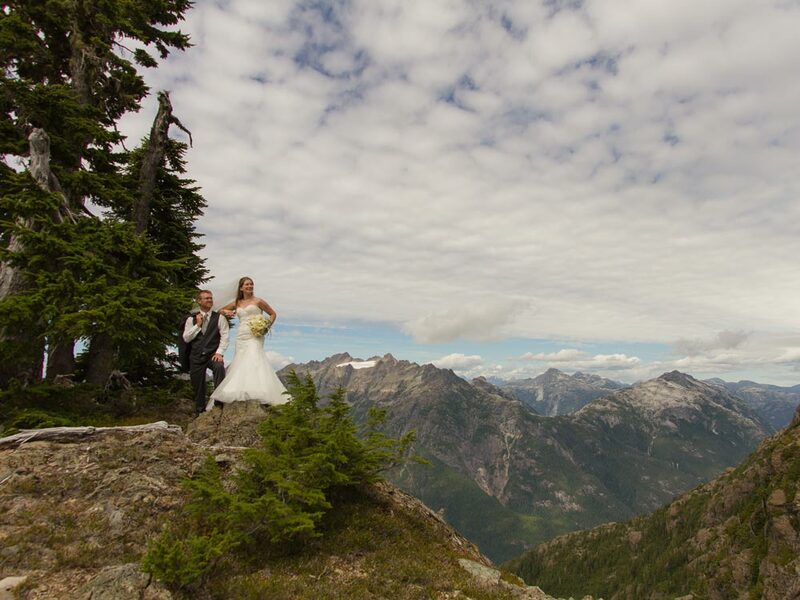 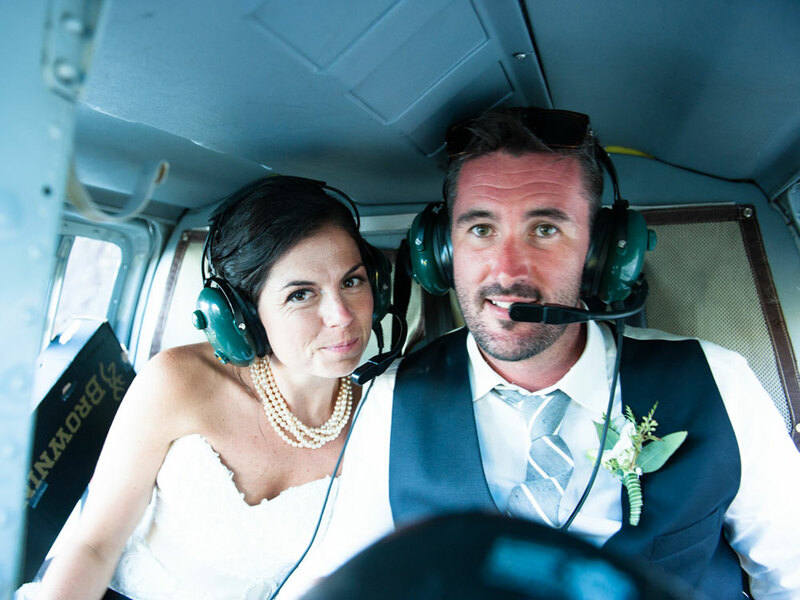 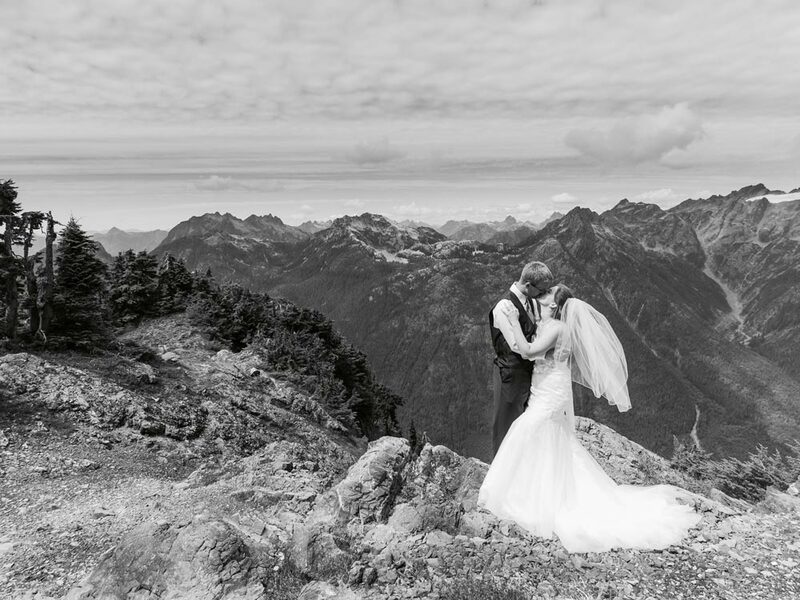 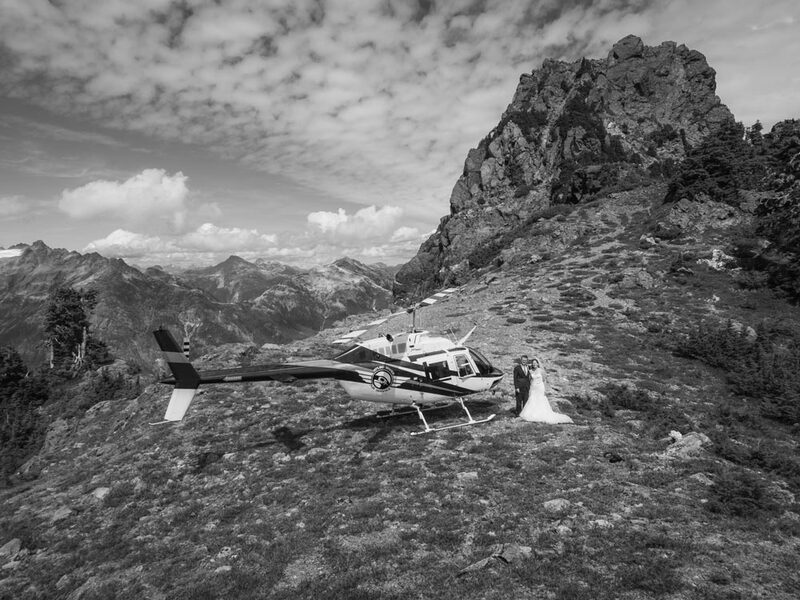 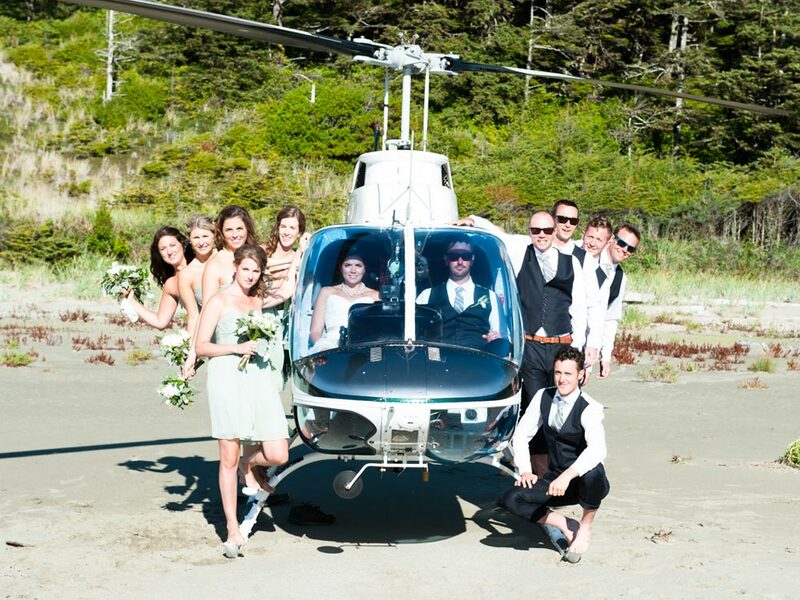 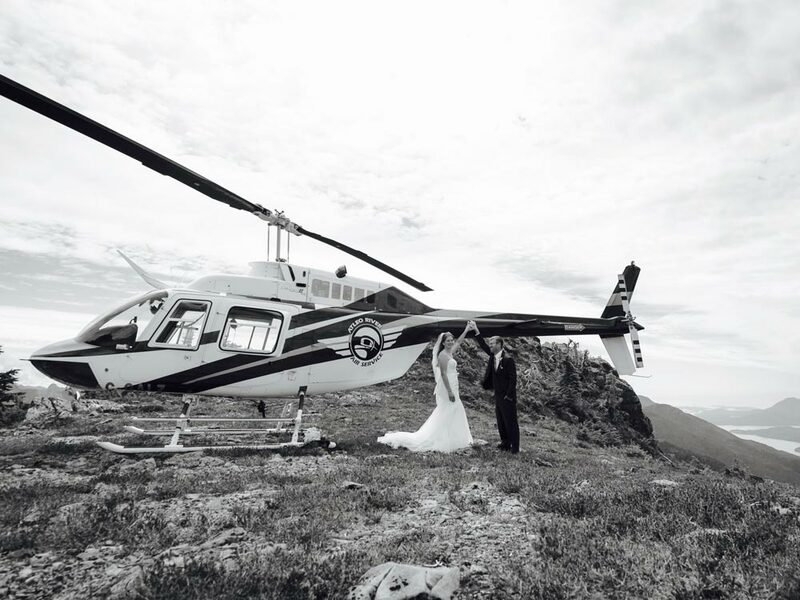 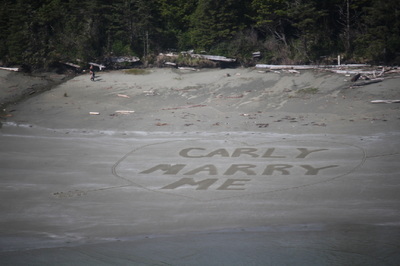 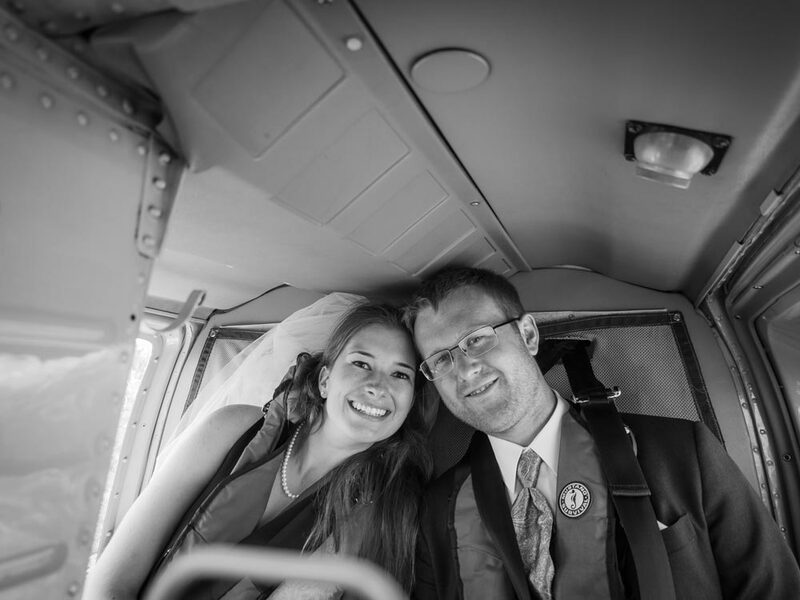 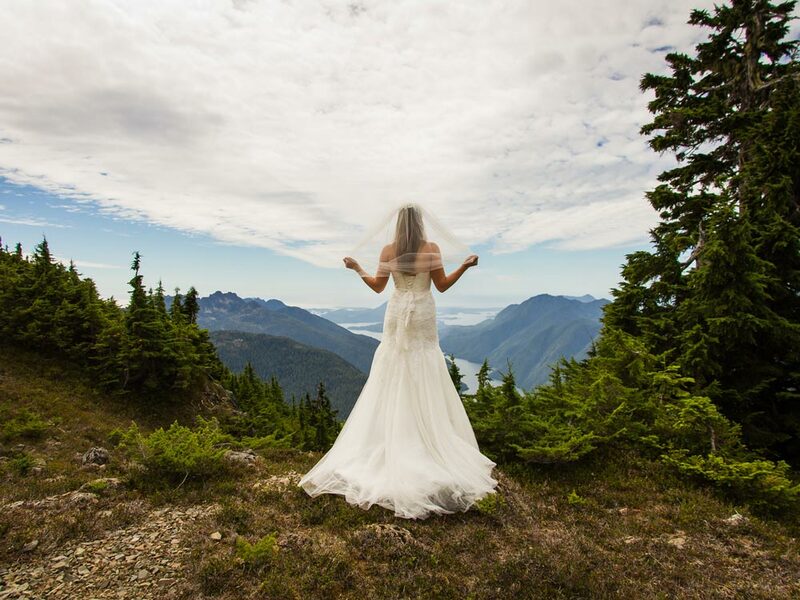 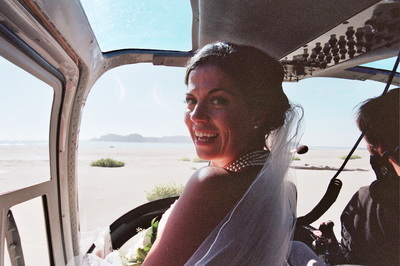 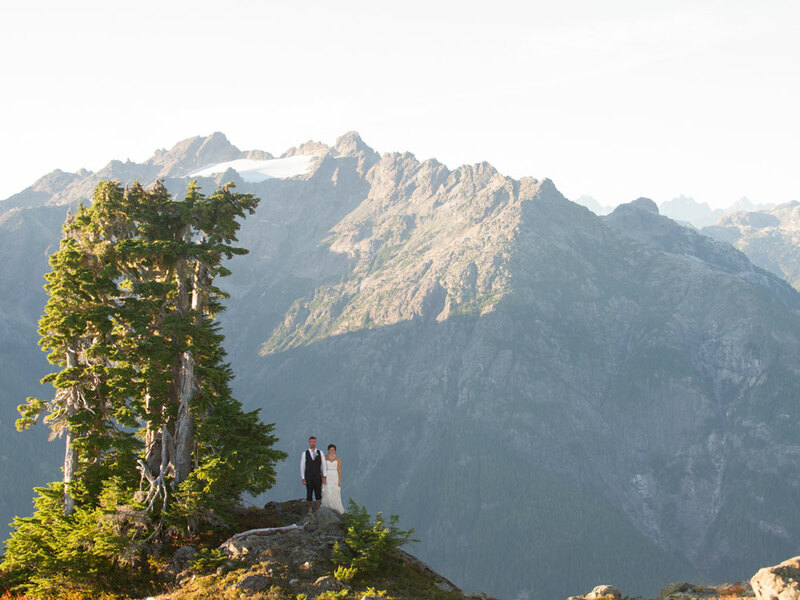 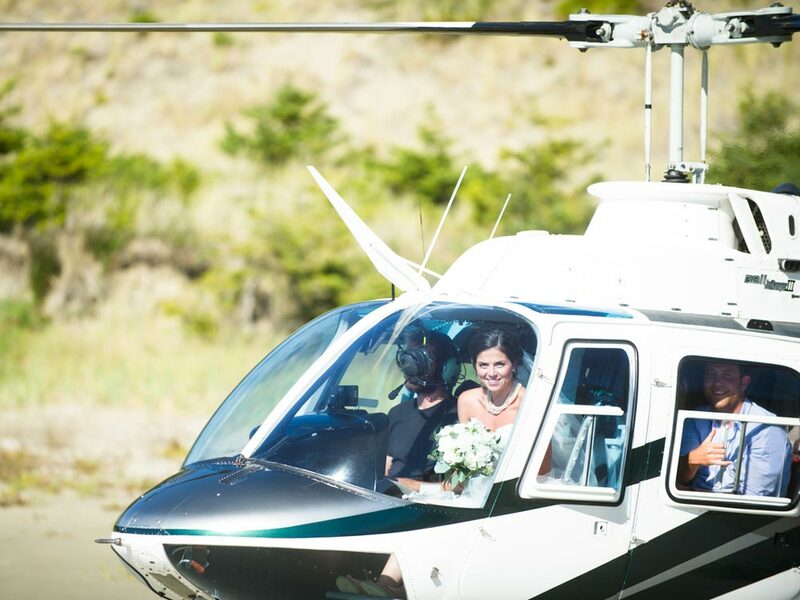 Arriving by helicopter or float plane is an amazing alternative to that traditional’ ‘walk’ down the aisle! 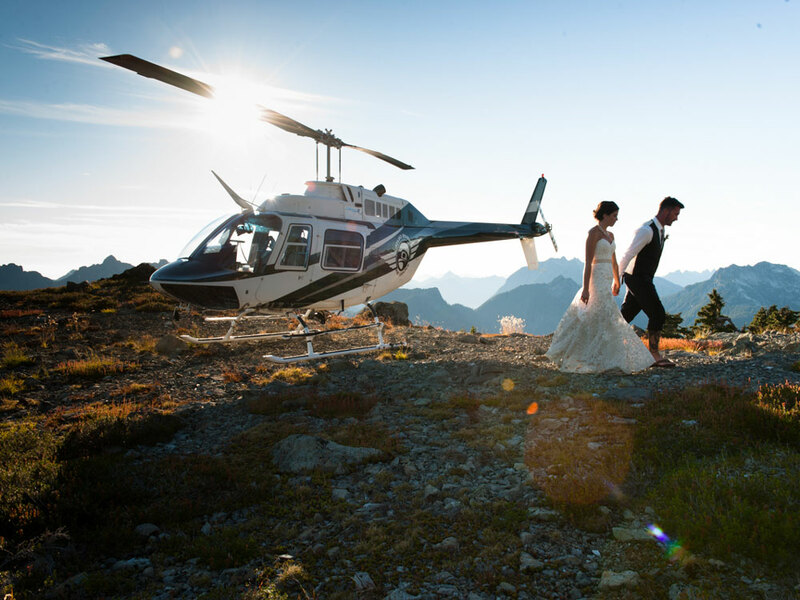 ​We are also putting together some romantic packages for the upcoming season. Are you thinking of creative ways to re-ignite that spark? 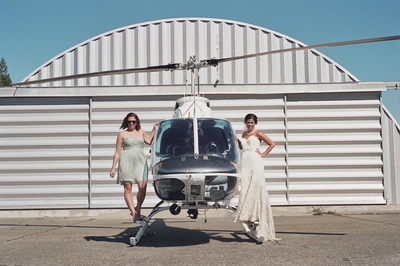 Call us, we always have some ideas worth sharing!